Little piece of heaven at "Sunset Beach on Lake Wylie. Spectacular home with amazing main channel view, fantastic privacy and trail to adjacent beach is awaiting you. 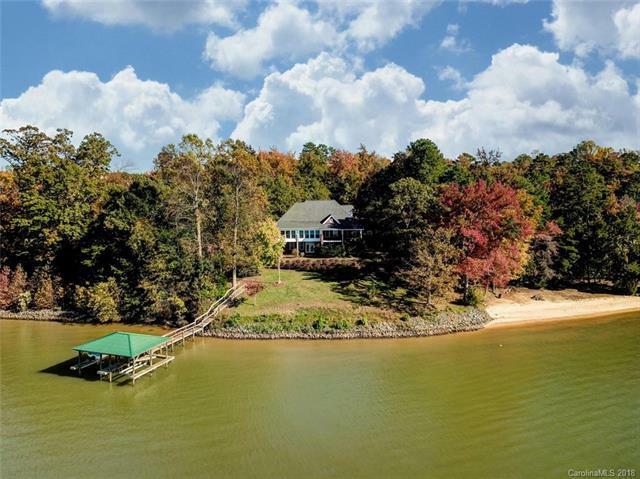 This 1.1 acre lakefront home has an expansive lake frontage with private dock with 2 covered slips w/ lifts. 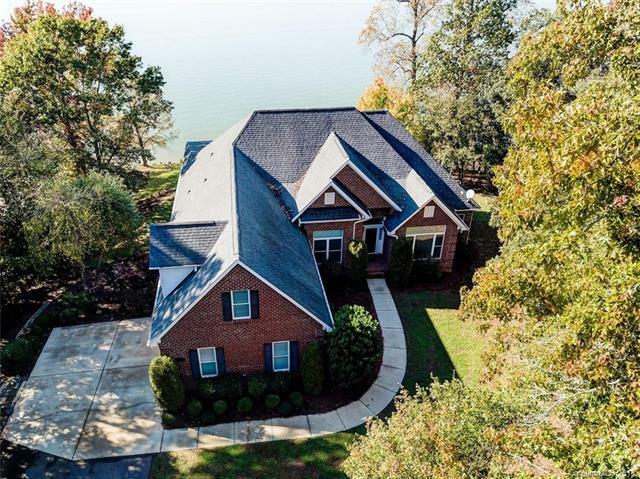 As you approach the property you cant help but admire the private setting and back drop of Lake Wylie. 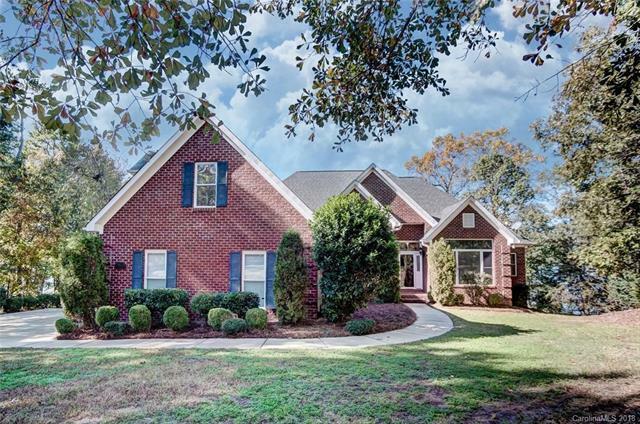 As you enter the home on the main level the feeling of lake life will draw you in to this beautiful home. 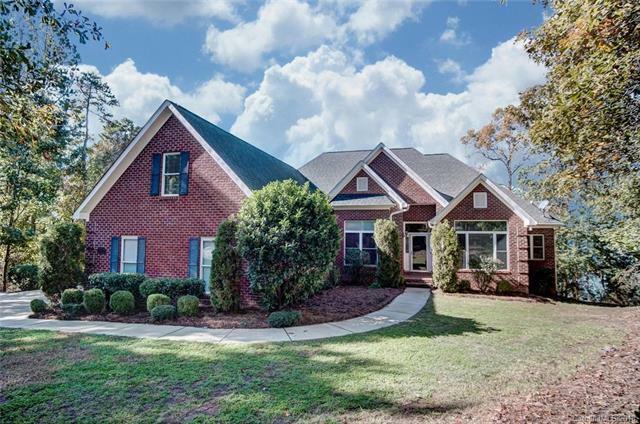 Master on main floor along with dining room, kitchen and open living room overlooking paradise. Step outside for the perfect sunset on the open terrace. Dont miss the bonus room on the 2nd floor for a get away space. Lower level provides expansive space to host family and friends for the perfect weekend at the lake. House boasts 2nd kitchen and laundry and 4th bedroom. Walk out to the dock and adjacent white sand beach to enjoy everything lake life has to offer. Waterfront lifestyle at its best!